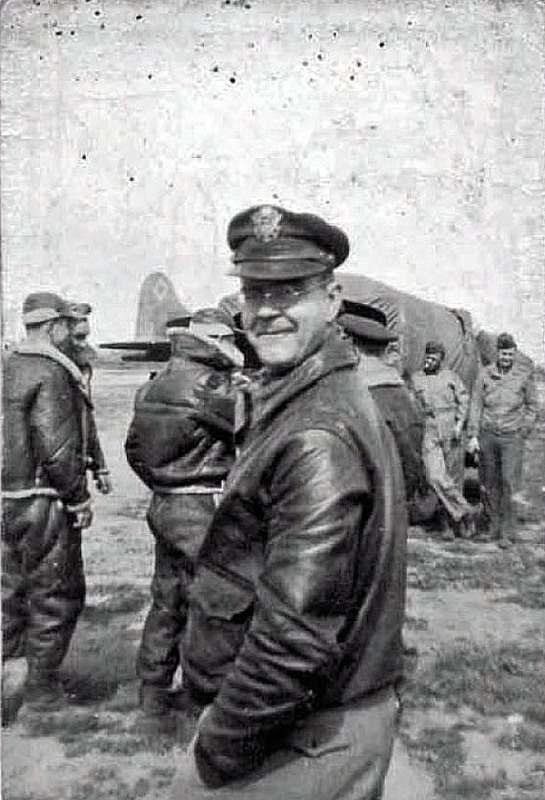 Captain Edward H. Bradford, S-2. Blida, Algeria. April 1944.